Sonic Radiation, also known as Todd Last, is a solo artist who creates exciting electronic dance music that is both modern and experimental. 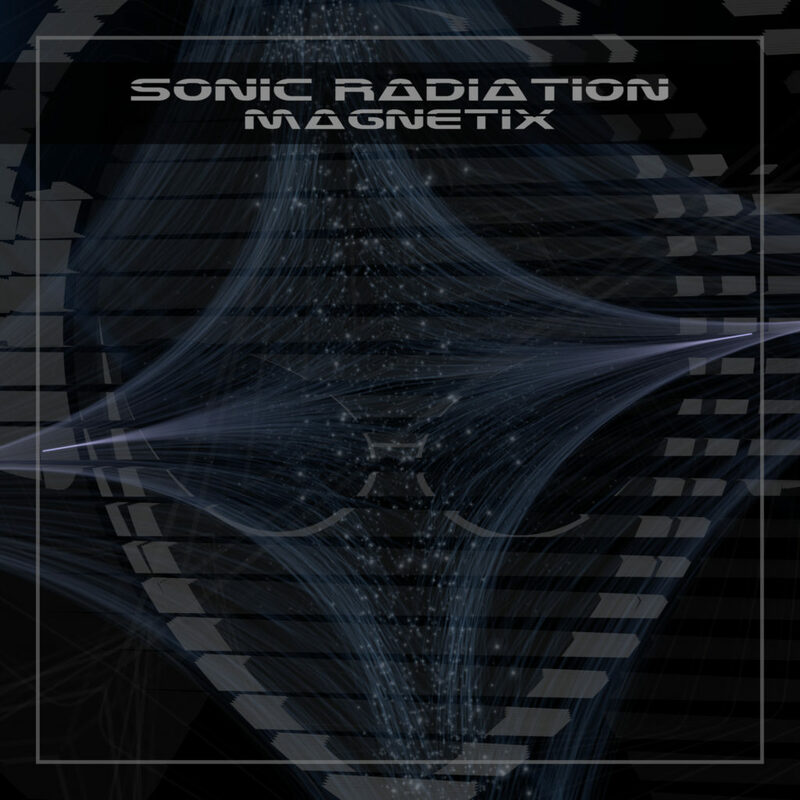 Sonic Radiation’s newest song “Magnetix” has recently become available worldwide. Sonic Radiation blends synthesizer grooves and beats to produce a unique sound. 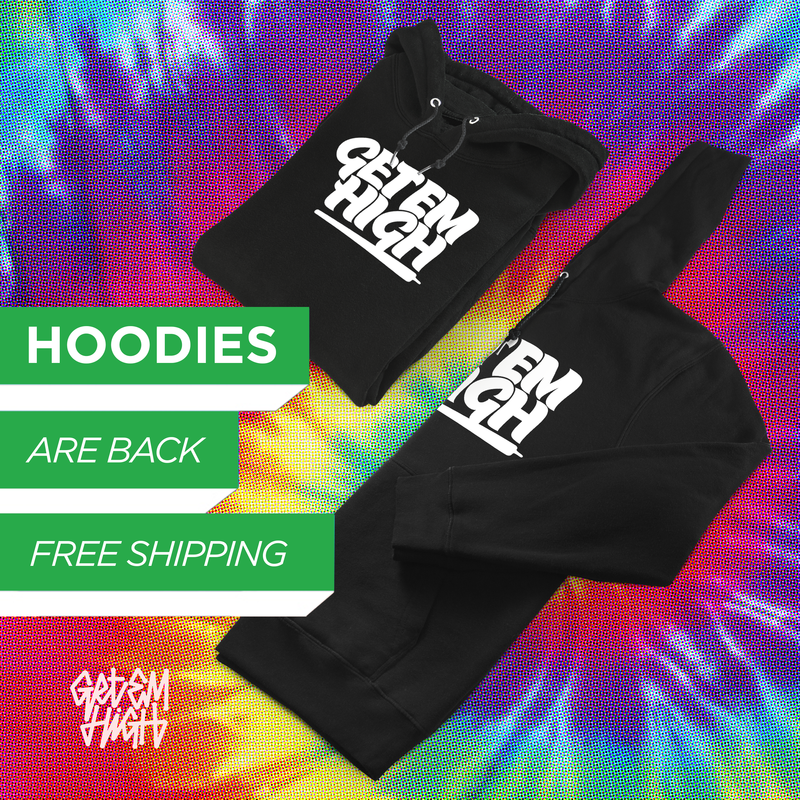 By intertwining modern music with electronic dance music and using modern computer music technology, Sonic Radiation creates tracks that are both intriguing and captivating while also sticking to the roots of electronic dance music.